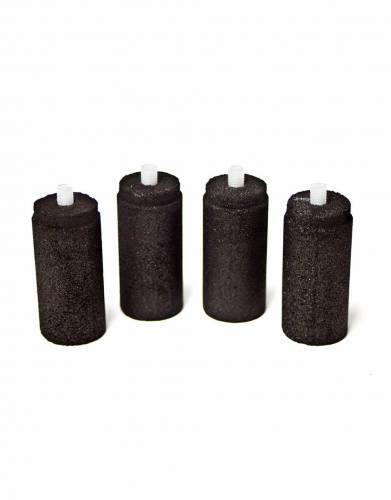 Activated carbon filters that improve the palatability of water by removing chlorine, taste and odour. Ideal to take with you on safari when fresh clean water may be limited. The activated carbon filter is fitted to the underside of the snap-fit lid of the LIFESAVER bottle. Micro-biologically clean water which has been passed through LIFESAVER's ultra filtration cartridge then gets filtered through the activated carbon filter for chlorine, taste and odour removal.